We use our first hand experience to offer you the very best selection of hand-picked luxurious locations, creating unforgettable holidays. 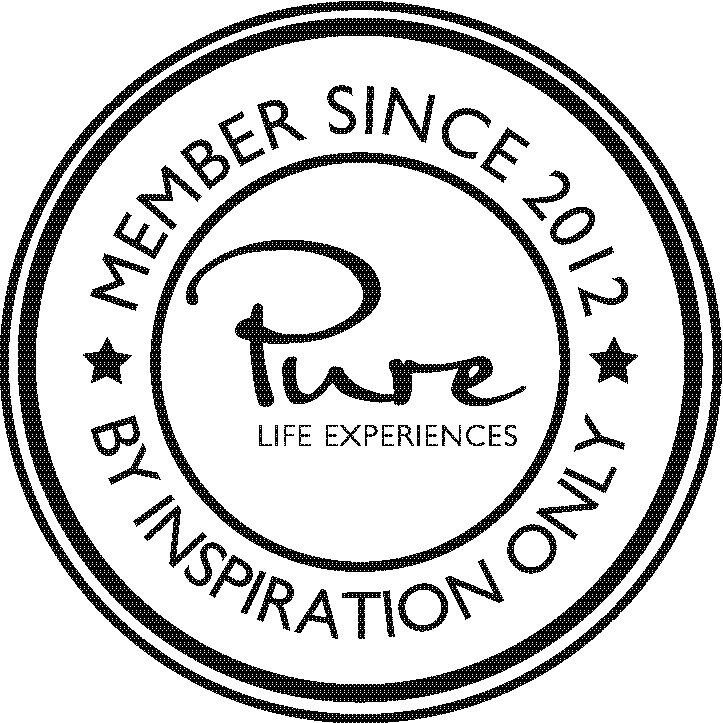 We have over 20 years’ experience curating the very best in first class, luxury, tailor-made holidays. I heard someone recently describe luxury as having changed from brass taps and plasmas to precious down time with family and friends. In this crazy pressurised world we live in we take care of all the important elements of your holiday so your free time is exactly that. Over the last 20 years we have forged the most amazing contacts who help us create the best experiences for our clients. 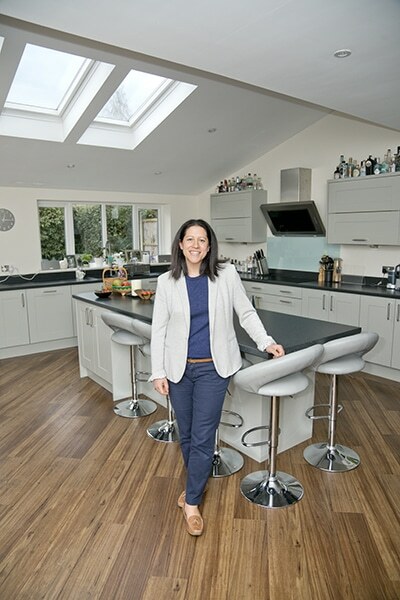 Being a really good agent is no longer just about flights, transfers and hotels. It is booking the best waterfront table. It is securing opening ceremony tickets to the Olympics in Rio at short notice. From a private organ recital in Prague for a special anniversary to having kettle bells delivered to a game reserve in South Africa. The answer is always absolutely we’ll work out how to do that. Some agencies charge an annual fee for this full concierge service but we do not. It is all part of what we do for our clients. We offer a genuine 24/7 service and not just in an emergency. Many of our clients find it easier and more productive to discuss holiday plans on evenings and weekends. We work around our clients needs. Our first hand experience is what sets us apart. We know which beaches in the Seychelles suffer from terrible seaweed and are un-swimmable at certain times of year. We know which hotels have building work going on nearby even if not on property. We know which way to take the high speed hydrofoil between Santorini and Mykonos to have the calmest crossing. We know which beaches have gentle slopes and which have huge drop offs from actually clambering out of the sea there. We have been arranging holidays and travelling for 20 years and collecting this amazing bank of experience to ensure our clients never take the hydrofoil the wrong way… Like we did! No request is too big or too small. If it matters to you, it matters to us. Let us make your escape more than perfect.  Clare is the epitome of everything a true luxury travel designer should be, working hard to nurture relationships with clients and contacts and always balancing customer needs with creativity. She works hard with hotels and operators to always ensure her clients get the VIP treatment. My love of travel started from an early age. We travelled as a family all over the world including a 3 month trip around the world with only 2 suitcases when my brother and I were 8 and 10. My father said to me after graduating in Philosophy from Nottingham University “enough studying, get a job” and I knew instantly the industry for me. I started as an overseas representative in Zermatt, Switzerland and the Maldives. I then joined a tour operator as Head of Sales before joining a top travel agency.  This combination of experience meant when I started Different Planet Travel I knew exactly the route I wanted to take and it was all focussed on customer service and attention to detail. I am so lucky as I truly love what I do. I have the best clients and get to plan the most incredible holidays. It is important to experience a few too of course! 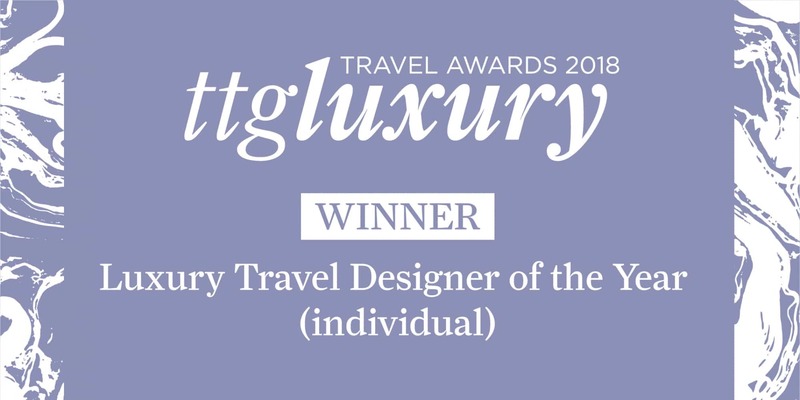 It was a real honour to win the Luxury Travel Designer of the Year Award. It was only possible because our clients trust us to to look after their precious free time and our contacts in the industry are the very best.